Jacques Bogart Jacques Bogart One Man Show Original EDT Perfume Spray One Man Show by Jacques Bogart cologne for men is a woody-arid scent introduced in 1980. 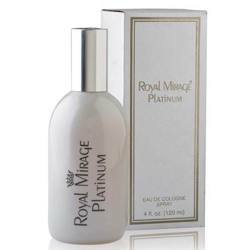 It is a punchy fragrance, one that is slightly bitter with a fusion of spicy, citrus, herbs and floral notes that meet a woody base. Dry woods with hints of moss and tobacco, it is one of the most manly, long lasting, yet under-rated fragrances in the world. Product #: Regular price: Rs.2250INR1325(Sale ends 01 January ) Available from: DeoBazaar.com Condition: New In stock! Order now! Explore Jacques Bogart | More Eau De Toilette | Why shop from us? 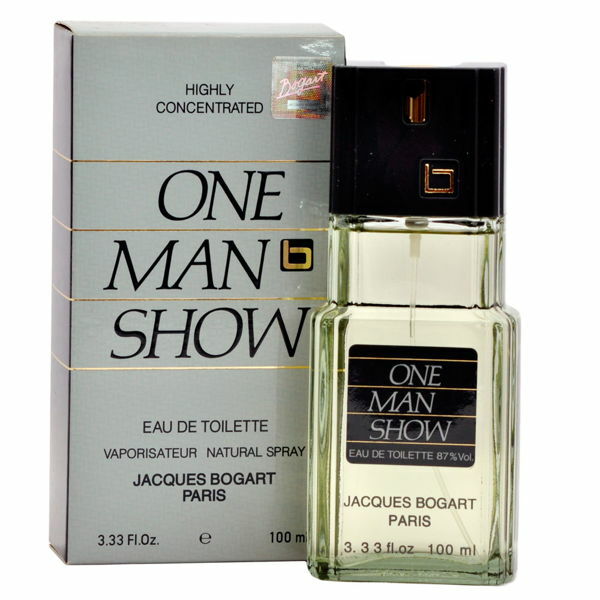 One Man Show by Jacques Bogart cologne for men is a woody-arid scent introduced in 1980. It is a punchy fragrance, one that is slightly bitter with a fusion of spicy, citrus, herbs and floral notes that meet a woody base. Dry woods with hints of moss and tobacco, it is one of the most manly, long lasting, yet under-rated fragrances in the world.